David Yeung isn’t just on a mission to cut down on meat consumption in Asia: he’s developing innovative new products that will change the way we eat around the world — for the better. 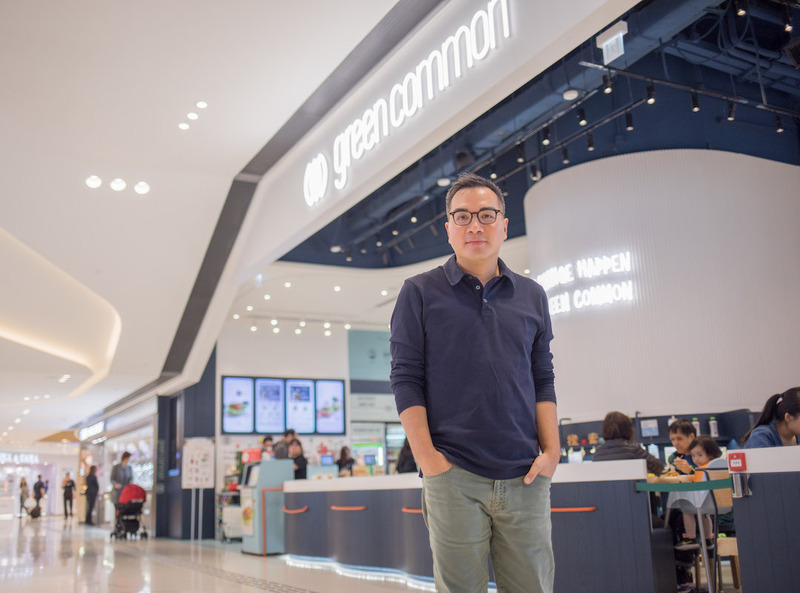 Through his Green Monday initiative and Green Common stores in Hong Kong and beyond, Yeung is leading the movement to make healthier, cleaner food easily accessible, responding proactively to the looming pressures of food insecurity, climate change, and public health. 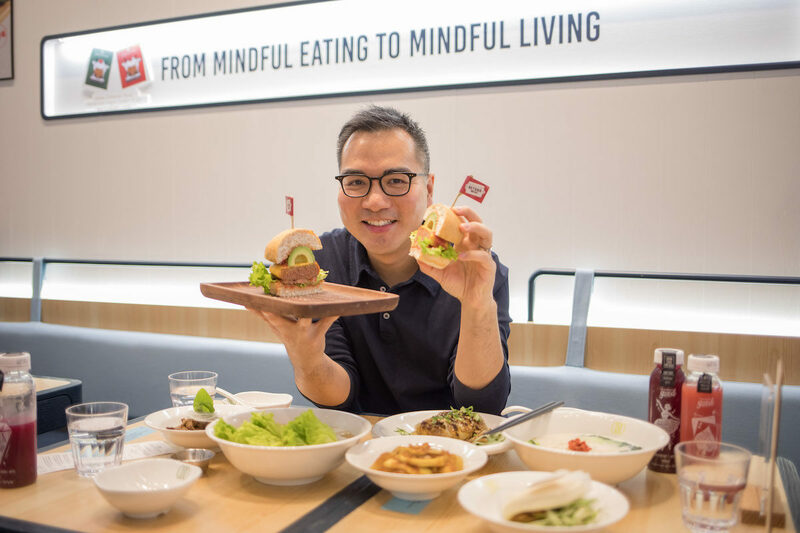 “It starts with advocating for the public to go plant-based one day a week,” Yeung explains, “but it doesn’t need to end with food.” His goal: make sustainable eating a lifestyle choice available to all, from encouraging shoppers and chefs to consider alternative products like Beyond Meat to getting major global institutions to sign on to the plant-based Green Monday plan, now making headway in over 30 countries. One of your big goals is to cut down dependence on meat. Why is meat consumption a problem, particularly in Asia where you live? Climate change, food insecurity, and public health, compounded with our exploding global population, are among the most urgent crises the world is facing. In fact, the United Nations published a report recently that says we only have 12 years remaining to take action to avoid the point of no return and global ecosystem catastrophe. Unfortunately most people don’t realize our over-consumption of meat is at the nexus of all these crises. The situation is particularly alarming in Asia, where substantial growth in wealth and population is taking place — yet awareness in these issues is grossly lacking. Your store, Green Common, turns vegetarianism into an easily accessible lifestyle choice. What was the initial reception to the concept? How do you see Green Common growing? There is a famous quote by Steve Jobs that says, “People don’t know what they want until you show it to them.” Three years ago, people didn’t understand what we meant by “Food 2.0” or the reason behind the need for a new type of food choice and experience. 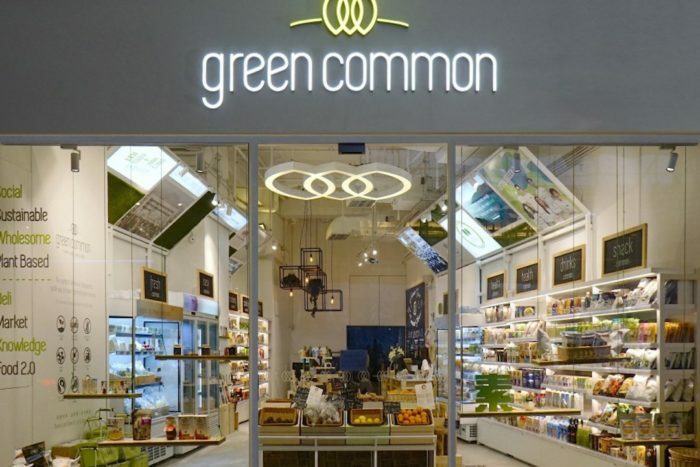 Today, Green Common is in turbo expansion mode — not just in our home base in Hong Kong but in the whole region, as people are putting a major emphasis on clean, sustainable, and innovative food and lifestyle. What are some of the products that you’re most excited about — and that shoppers seem to be most interested in buying? Beyond Meat and its iconic Beyond Burger and Beyond Sausage are the beacon of this food revolution, no question. Whenever we come across skeptics of new-age plant-based eating, we let them try the Beyond Burger — and we see mindset shift instantly. 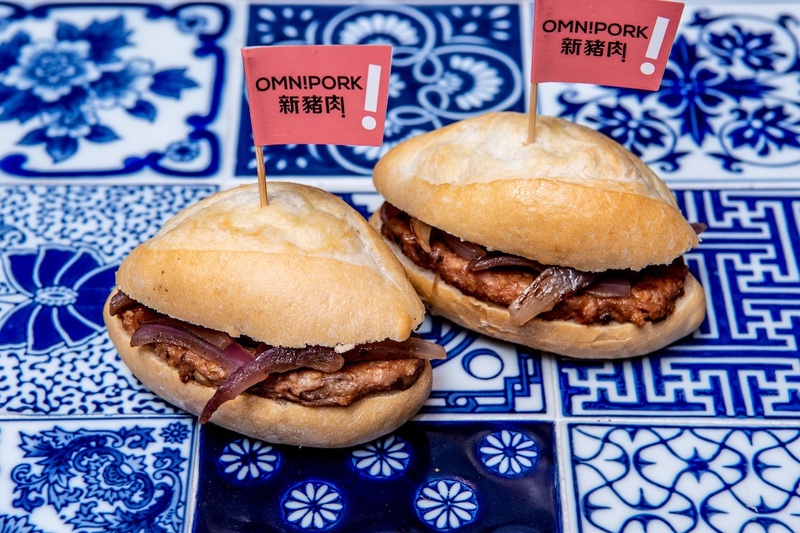 Then there’s our own R&D product, Omnipork, which is tailored for Asian cuisine and palettes. 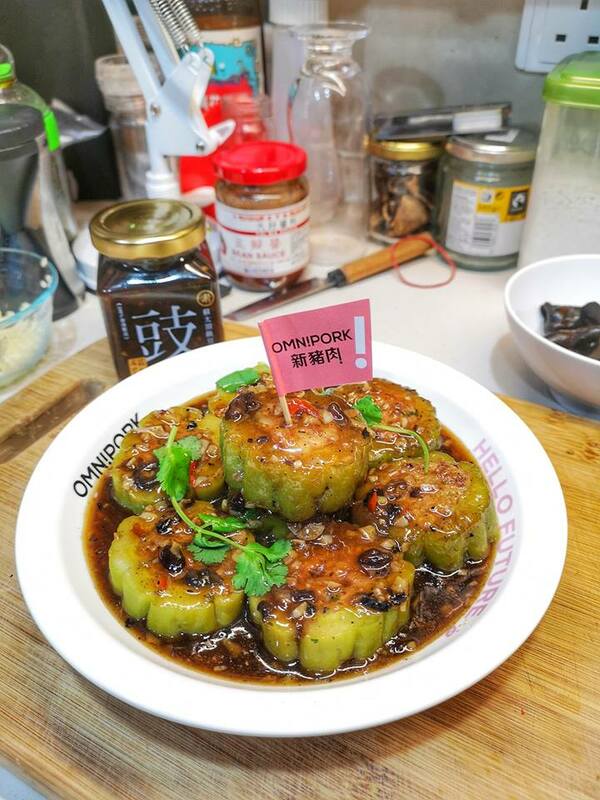 It is a highly versatile ingredient that can work in dumplings, dim sum, steamed meat patties (a comfort dish in every Chinese family) and other recipes. Chefs and customers are loving it, because it is such a perfect alternative to minced pork. Non-dairy options such as oat milk, almond milk, and vegan cheese are all very welcomed, too, as most Asians are lactose intolerant. 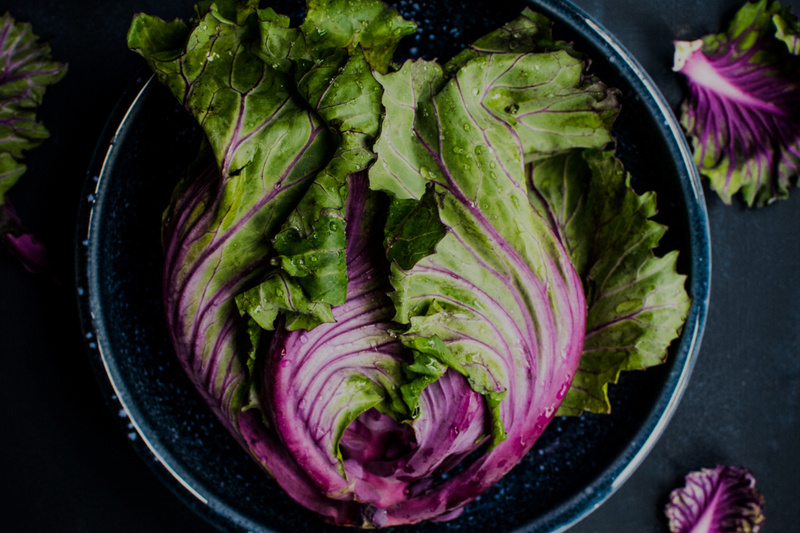 You transformed the concept of “Meatless Monday” into “Green Monday.” What does “Green Monday” mean to you — and how did you convince people to sign on? What has it accomplished so far? “Green Monday” is a movement. A new lifestyle. A new mindset. A new trend. Monday symbolizes a new beginning. It starts with advocating for the public to go plant-based one day a week — a simple and viral action towards health and sustainability — but it doesn’t need to end with food. Its positive vibe has appealed to institutions, schools, and individuals alike. They just lacked a common platform before. It’s kind of like running and exercising: people naturally want to try anyway, but it’s only once you set up the stage like in a marathon or at the Olympics, that a personal activity can become a universal event. That’s also how Green Monday signs up mega-institutions such as HSBC, Google, Sands, MGM, Columbia University, University of Hong Kong and even celebrities to join in the movement. 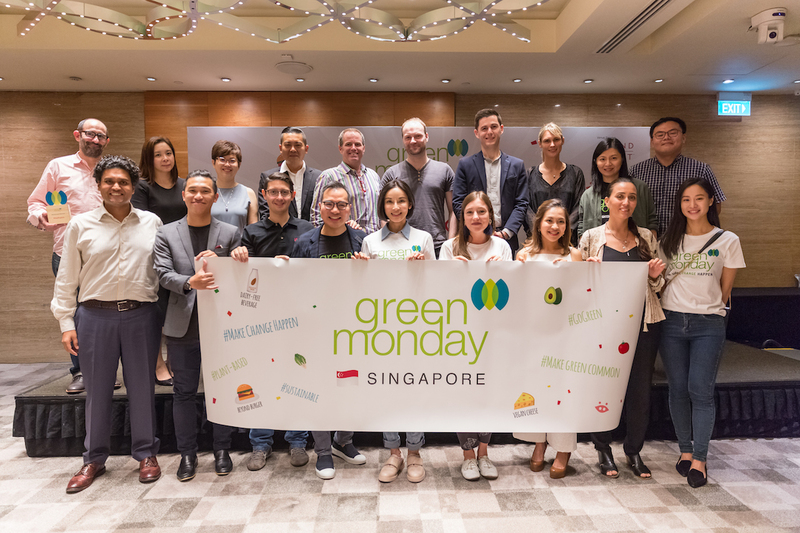 Green Monday has now spread to over 30 countries globally, while here in Hong Kong, approximately 22% of residents are becoming “flexitarian” as they become more conscious about reducing meat from their diet. Why do you think Omnipork, which was developed by Green Common, has potential as a game-changing product? What are its implications for climate change, and why this is such an important invention for your company? Pork is by far the most consumed meat in China and all Asia: 65% of all meat consumed in China is pork, and there are somewhere between five to seven hundred million pigs in China! It is a huge reason for greenhouse gas emissions, water consumption and pollution, and the demand for animal feed. To exacerbate the problem, with such horrible factory farming practices and the abuse in usage of antibiotics and hormones, it’s only a matter of time before this supply chain collapses. Unfortunately, these scenarios were already playing out at end of 2018, when the deadly African Swine Fever was sweeping through the nation, infecting and killing pigs at a horrific rate. We must find a healthier, scalable, and sustainable alternative to pork. That’s where Omnipork comes in: it’s made from non-GMO soy, pea, shiitake mushroom, and brown rice. It is zero cholesterol and 2/3 lower in saturated fat and calories, but 333% higher in calcium and 50% higher in iron. It is 100% hormone and antibiotics free. It’s exponentially better in terms of resource efficiency and environmental footprint. And last but not least, it’s designed with Asian cooking applications in mind. So it is no surprise that within a few months since we launched, we’re seeing an overwhelmingly positive response from chefs and consumers. If you could tell readers three things to do to make human and planetary health better, what would they be? Eat less meat. Go renewable. Study the impact of every action and purchase we make in order to act more wisely and responsibly.